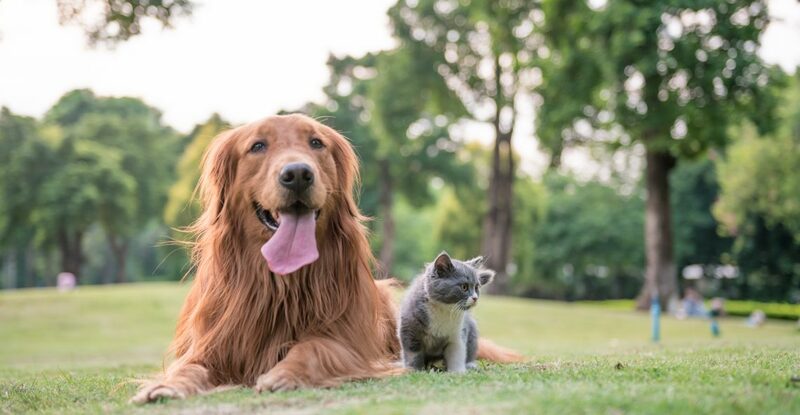 We understand that your pet is important to you and our goal is to make your stay fun and comfortable for the entire family, including your furry or feathered friends. Instead of leaving your dog, cat or bird behind, we’d love you to bring them along to join you when you stay with us here at Goondiwindi Holiday Park. We offer three types of pet friendly accommodation including camping or caravanning sites as well as our nominated cabins. Enjoy a stopover or holiday away from home for not only you but your best friend as well. We simply ask that you sign an agreement concerning our expectations for the behaviour of your pet so all the guests in the park are comfortable. Pets are not permitted in the cabins at any time, with the exception of nominated cabins. Pets must be supervised at all times and never left alone in the park. Dogs must be leashed when outside your vehicle or accommodation. Pets are not allowed in common areas of the park such as the pool area, camp kitchens, laundry, playgrounds or reception areas. (Exceptions are, of course, made for service animals). The pet owner must sign an agreement that details the rules regarding the presence of the pet at the park. There are loads of tourist attractions, walking and biking paths and plenty of other fun places for a dog to run and burn off some excited energy. Click here to read more on the Things To Do in Goondiwindi. We are happy to welcome your entire family including your furry or feathered family members to come and enjoy everything Goondiwindi has to offer. Be sure to read our Cancellation & Pet Policies for further information regarding holidaying with your pet here at the park.